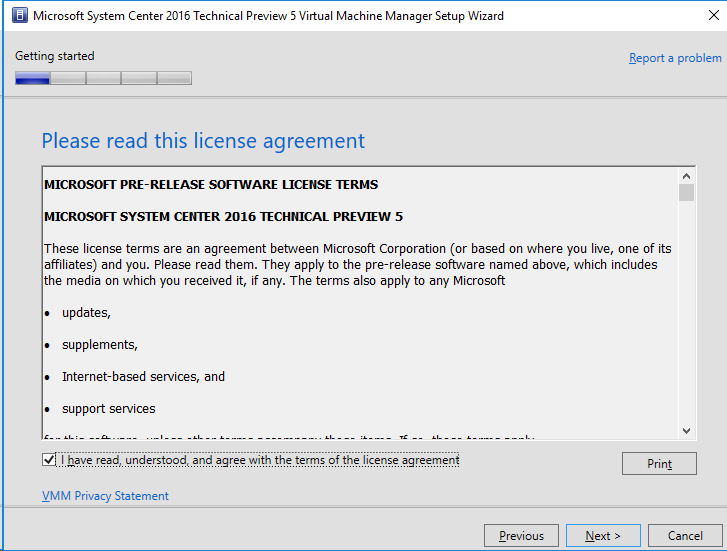 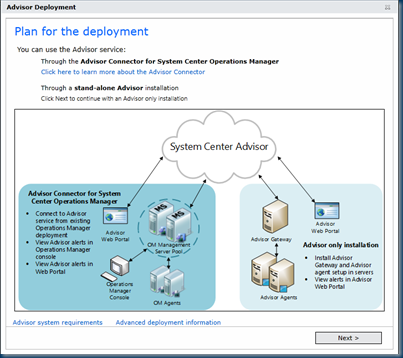 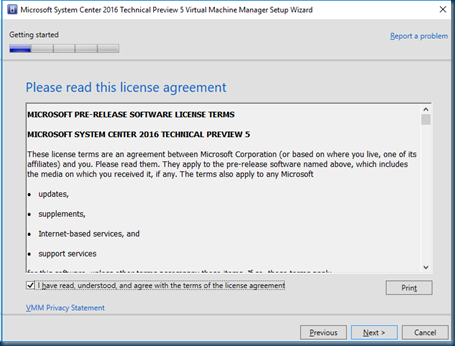 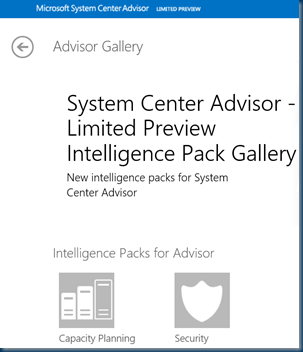 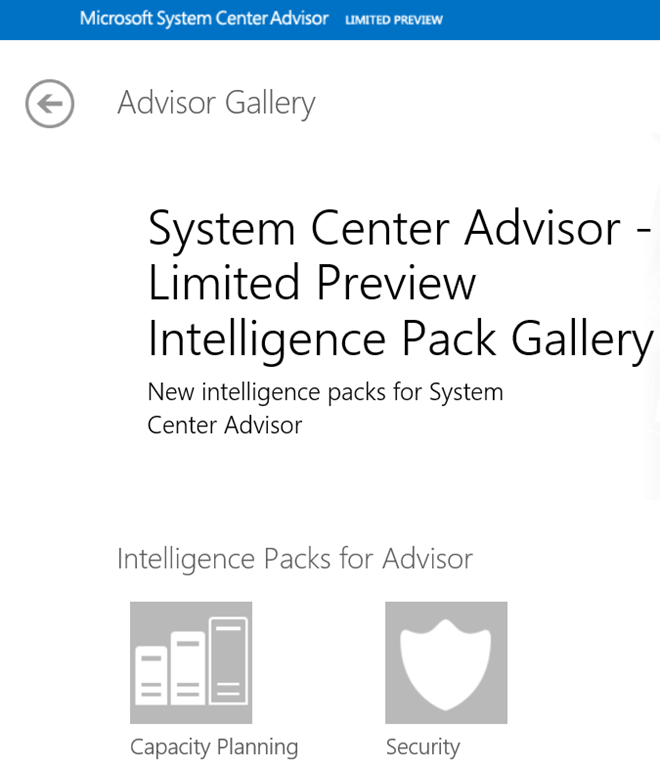 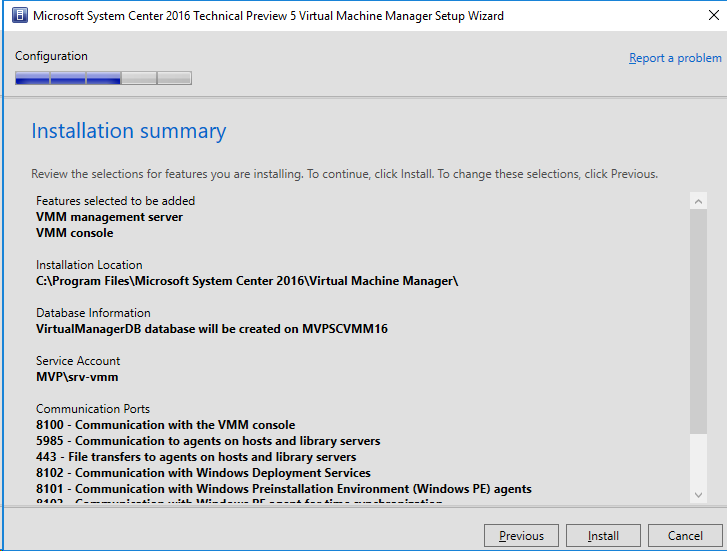 For installing System Center 2016 with Windows Server 2016 And SQL Server 2016 We need several Steps. 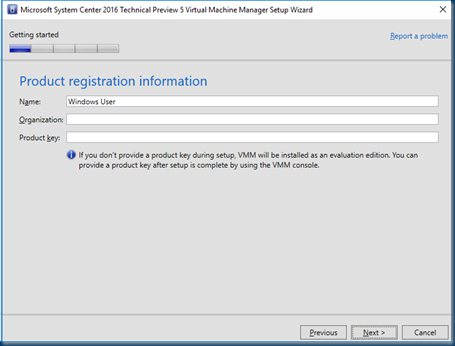 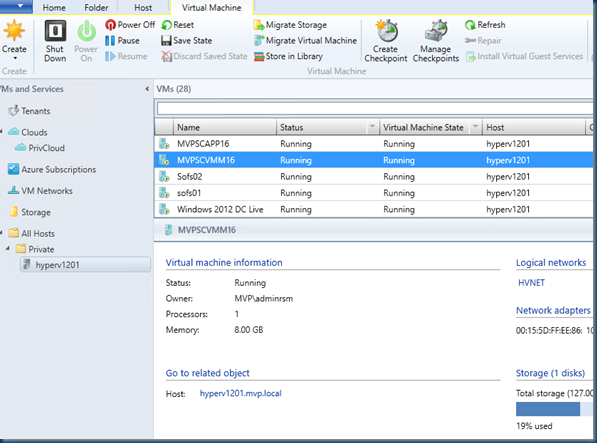 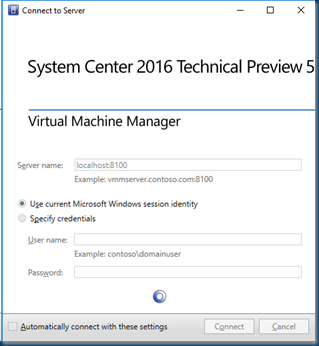 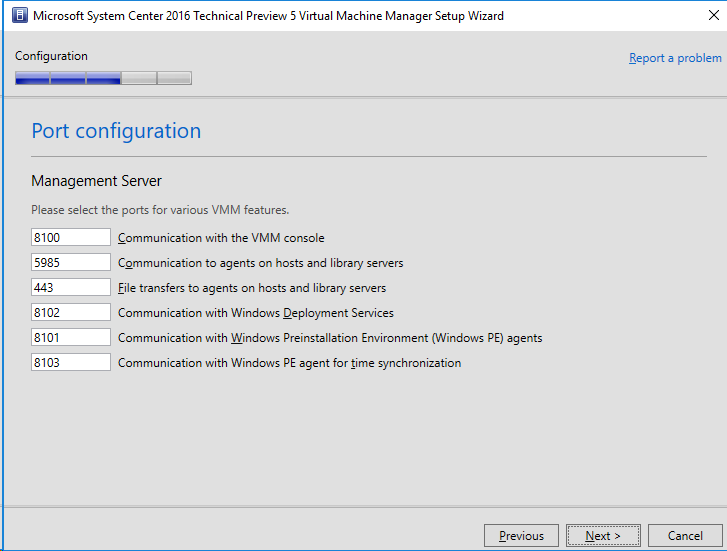 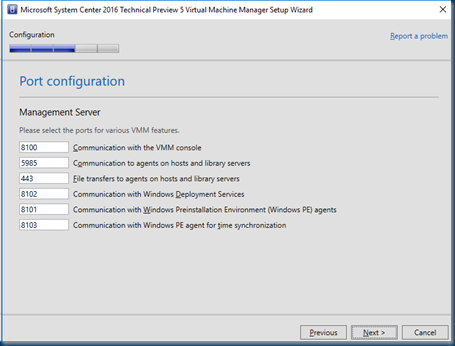 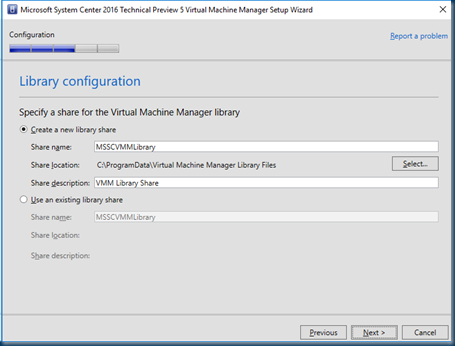 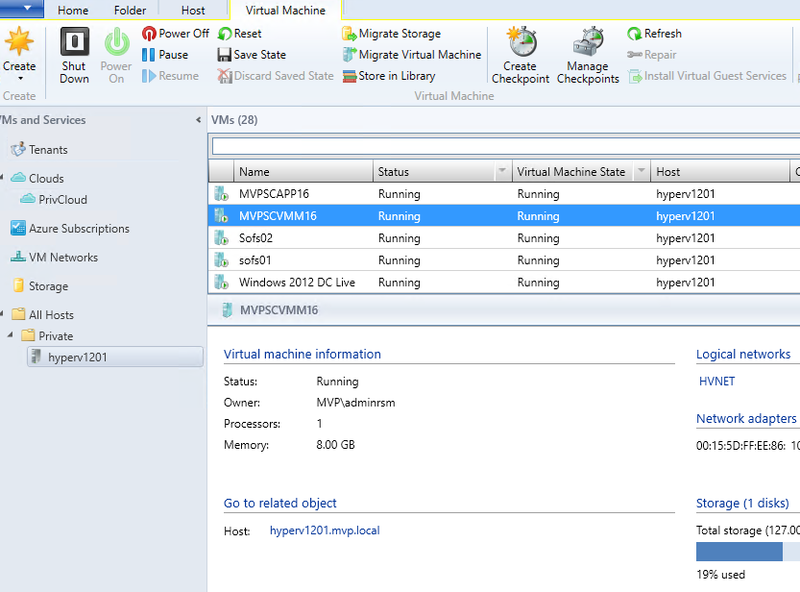 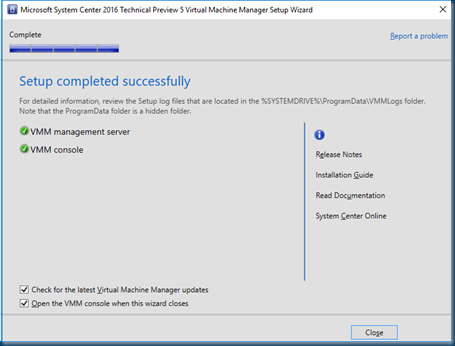 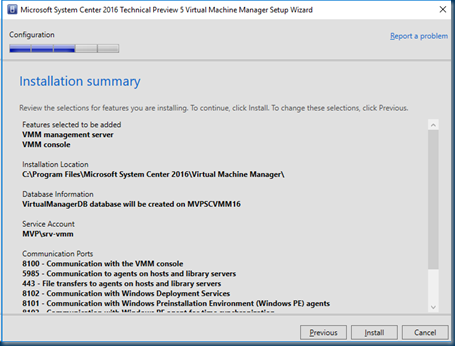 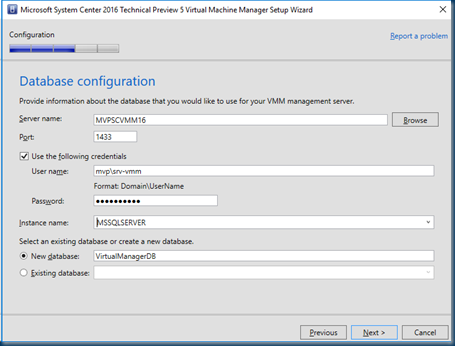 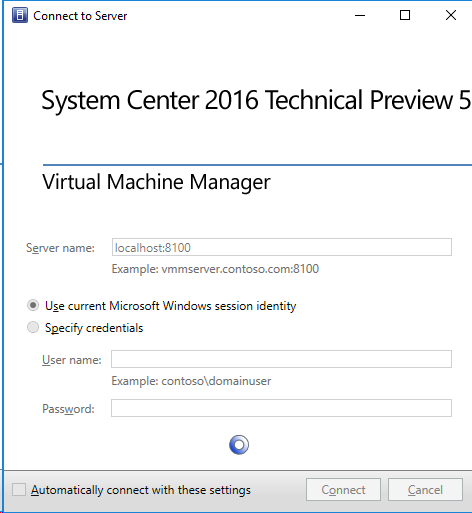 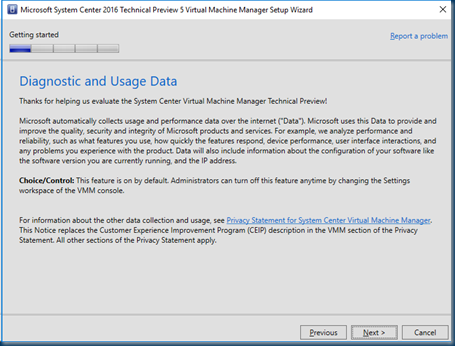 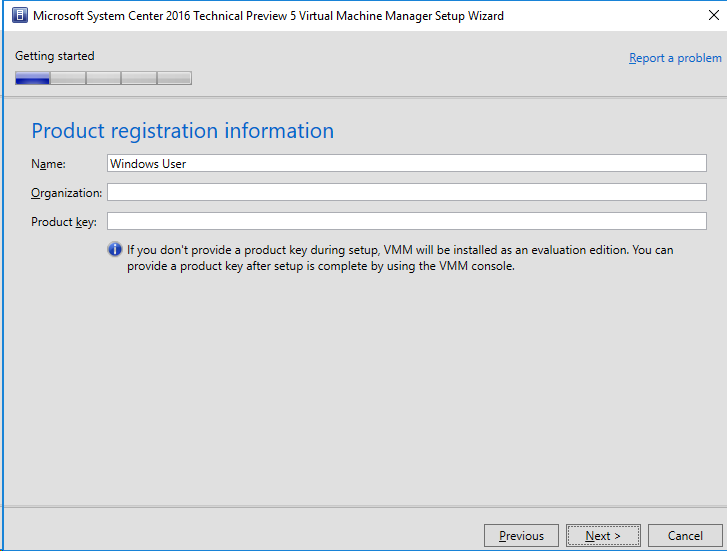 As this will be a first step in deploying VMM this blog will cover the basic install of VMM. 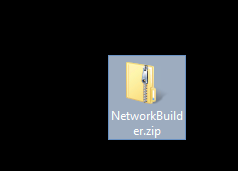 In case you need more just let me know and I’ll post the unattended files. 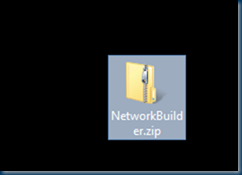 All based on a unattended file. 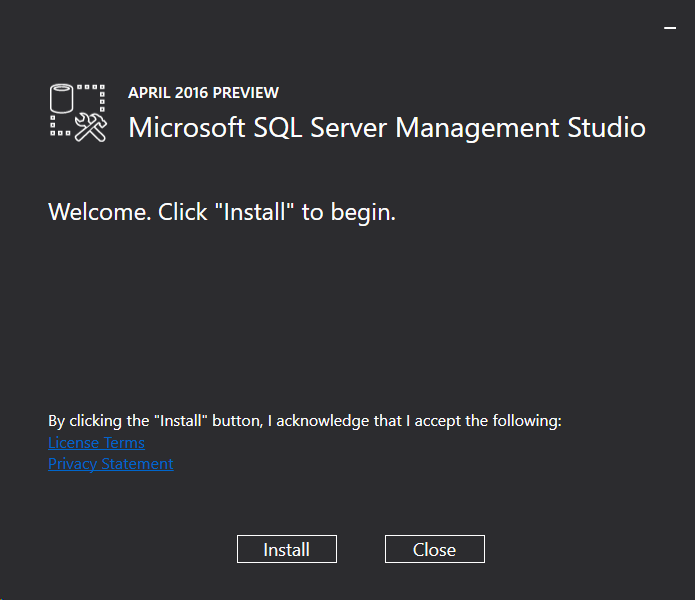 These first few steps are easy just press next. 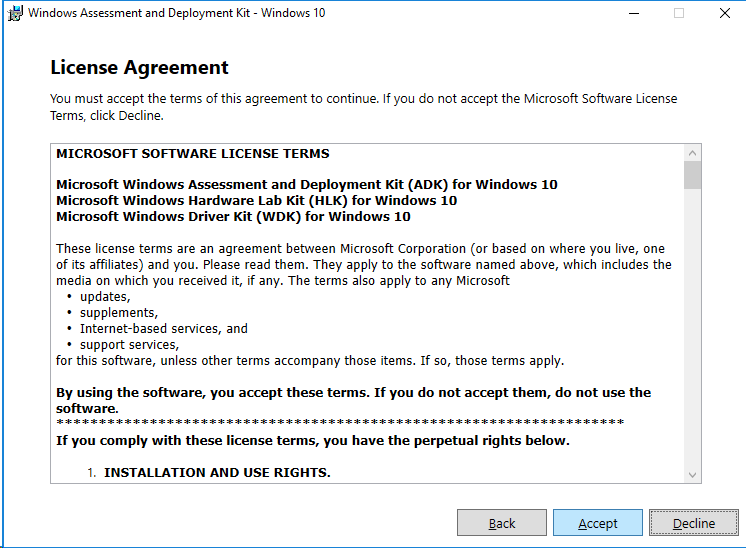 but for the ADK kit you need the latest version! 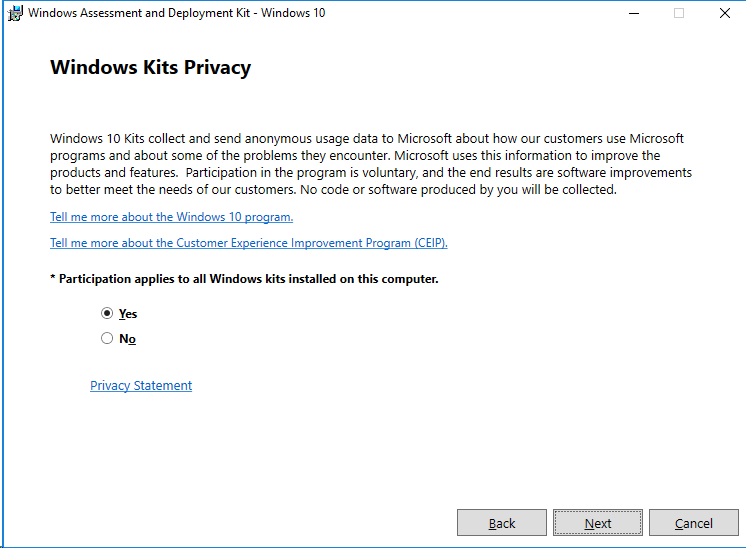 in case you are a insider you can download the kit there. 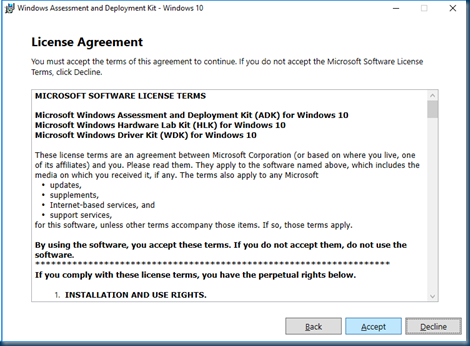 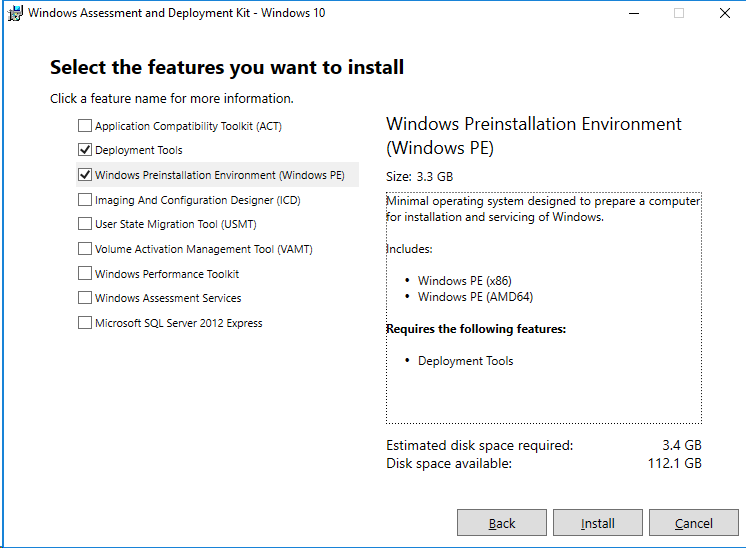 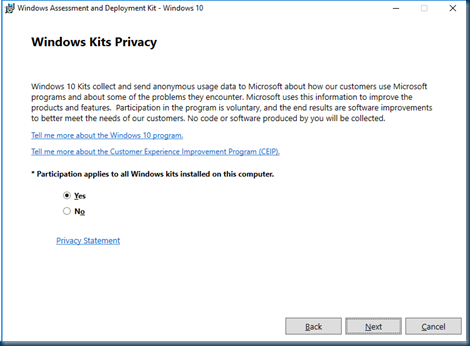 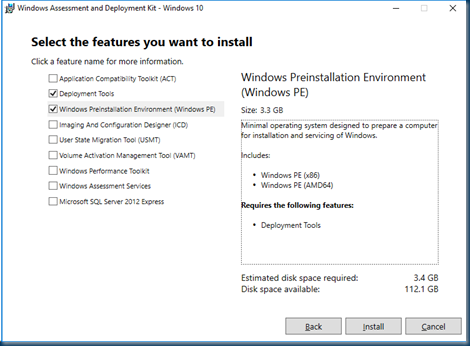 You only need to install the Deployment tools and the Windows PE items. 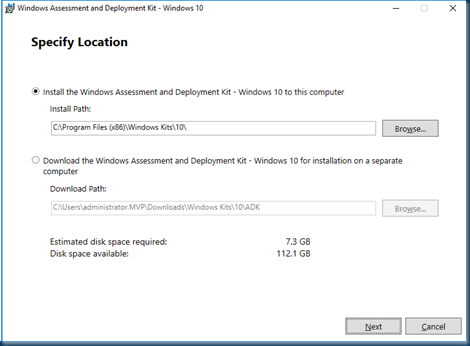 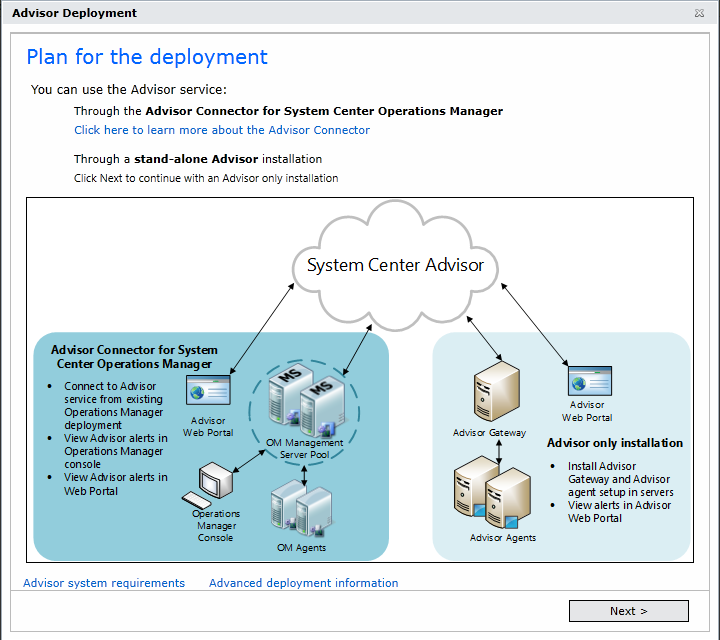 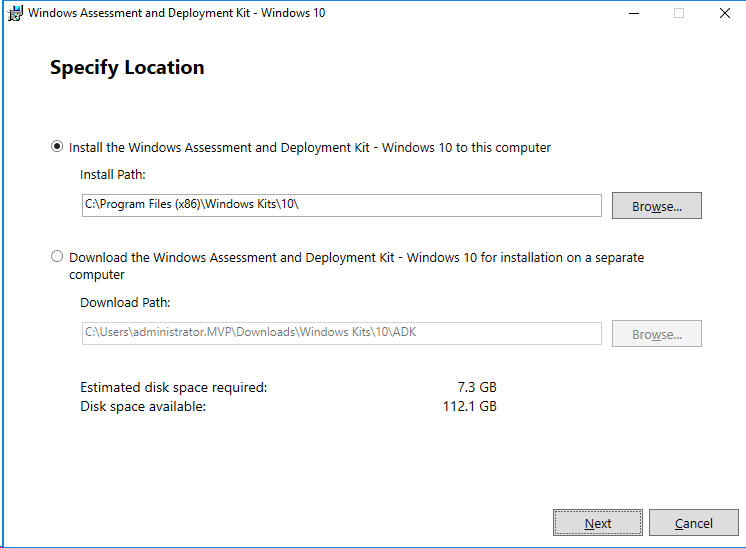 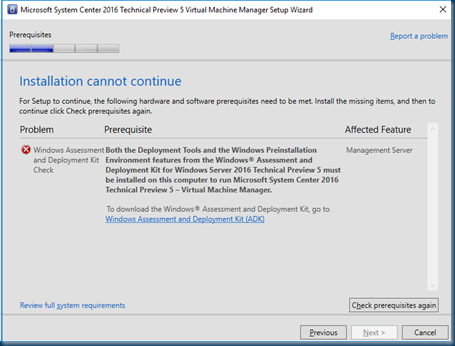 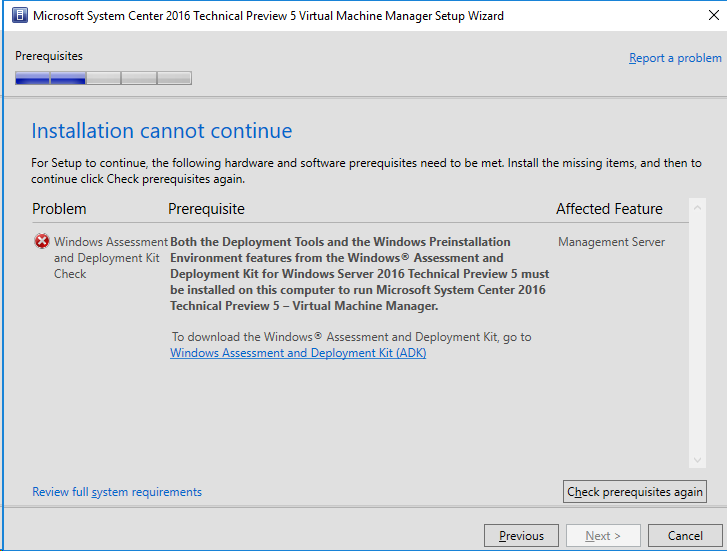 After the installation of the Windows Assessment deployment toolkit recheck the installation of the VMM server. 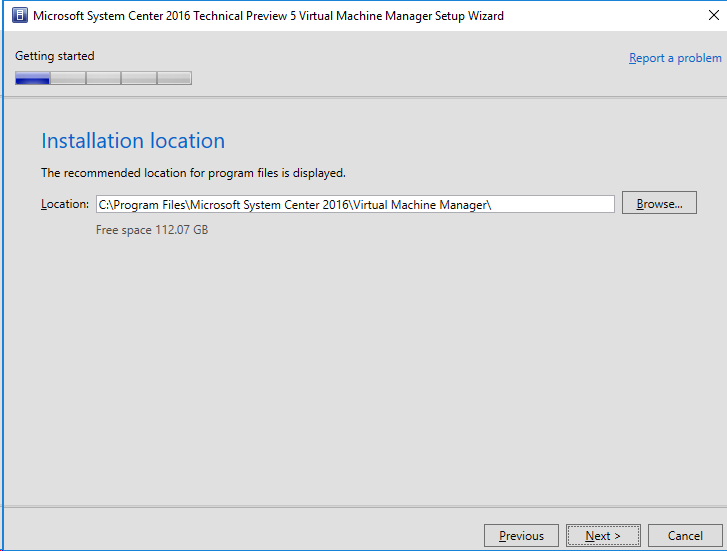 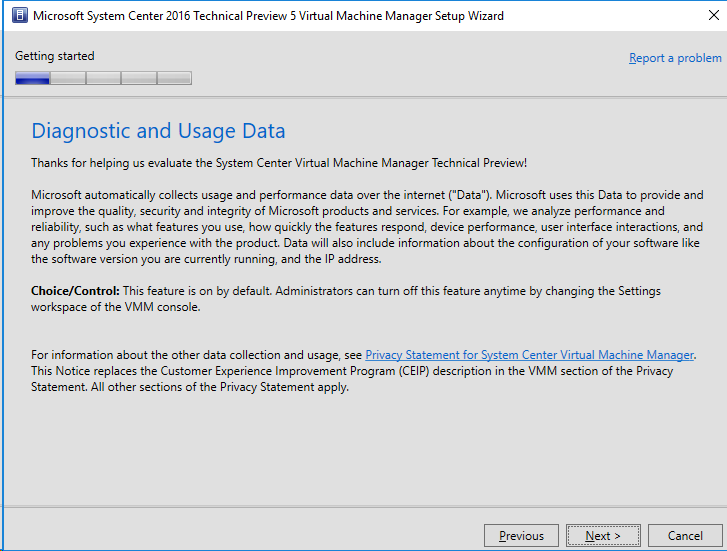 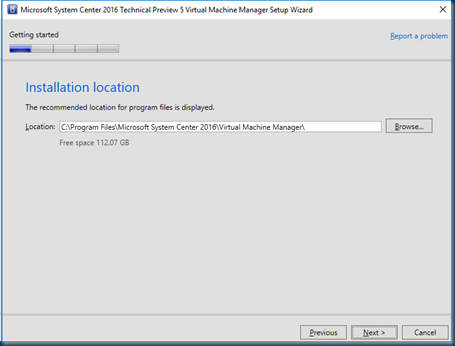 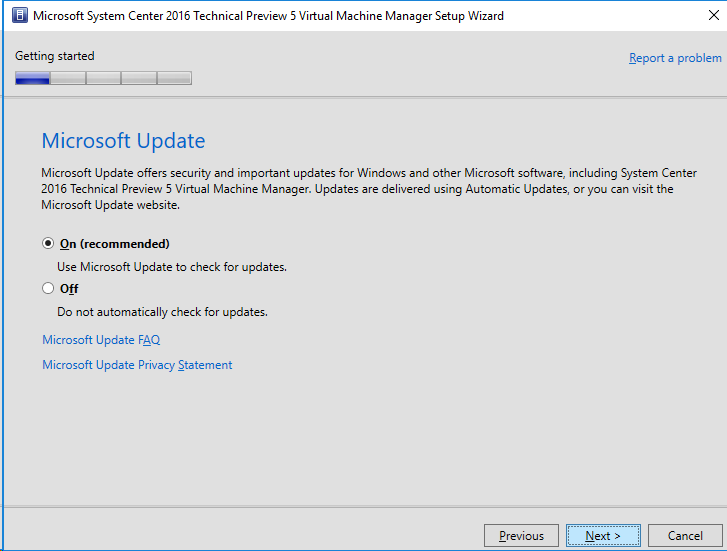 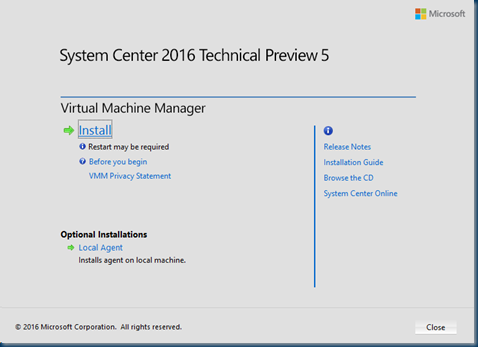 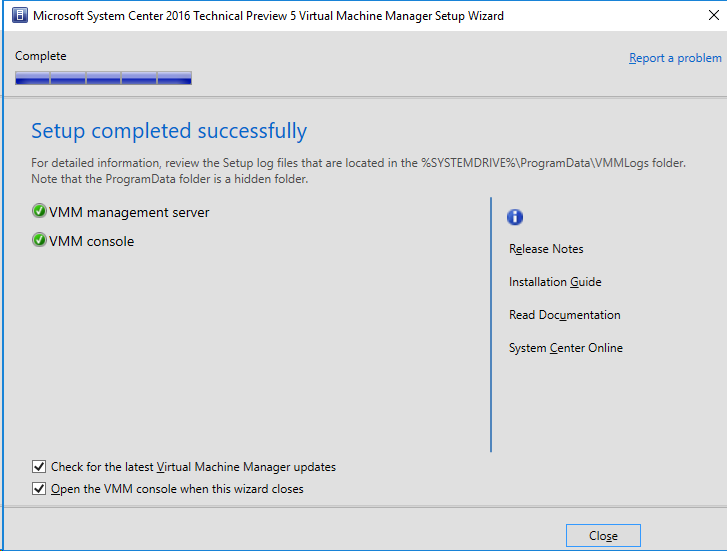 After restarting the System Center Virtual Machine Manager setup every thing is fine follow the wizard and fill in the blanks. 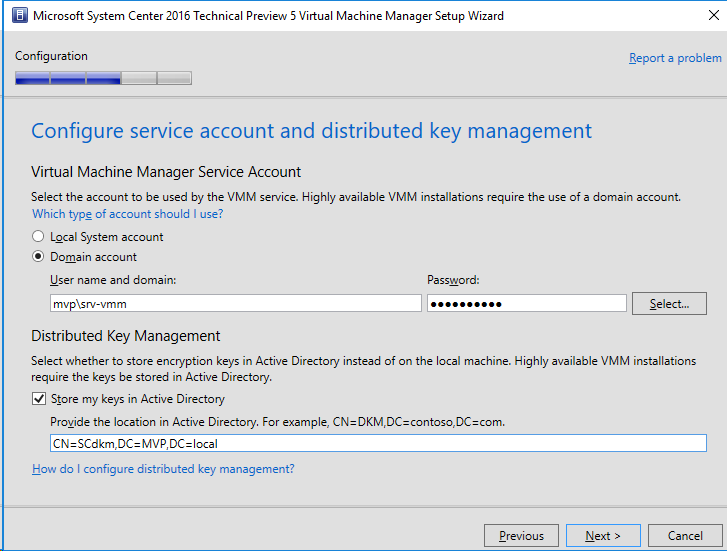 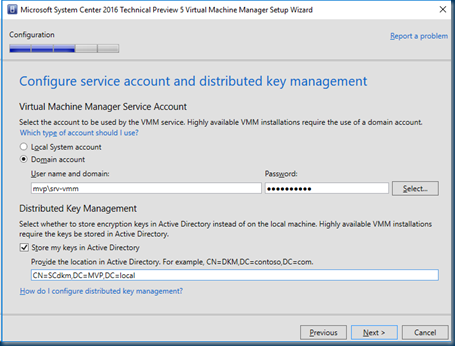 Store the distributed key in the Active directory and use a different service account to run the VMM services. 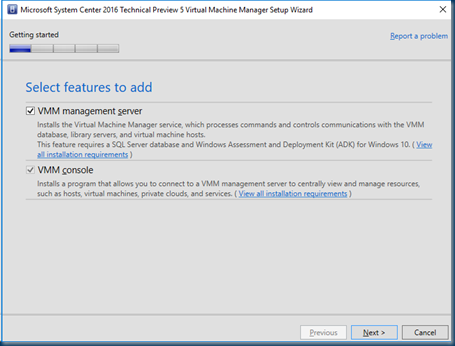 Now that the Setup is complete You can run the VMM console. 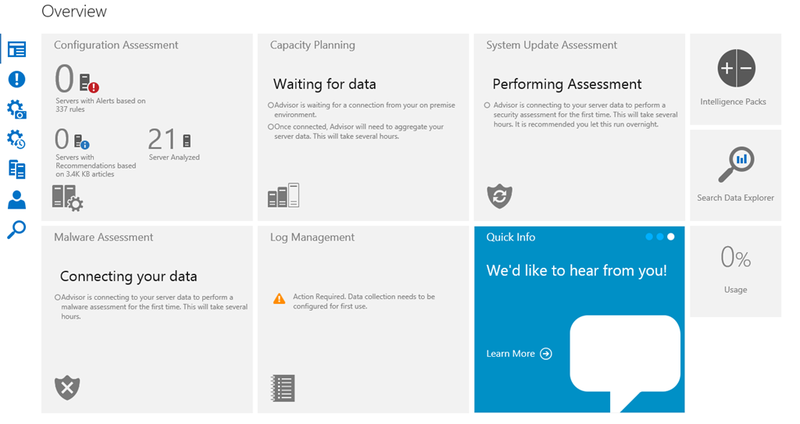 But running all items on one server you may need a service adjustment. 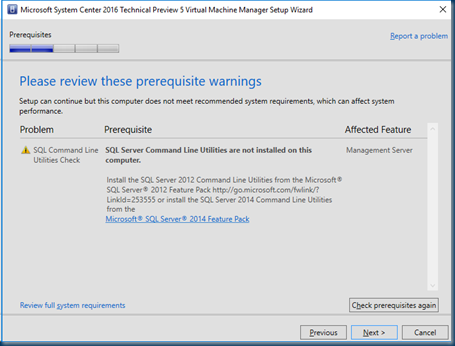 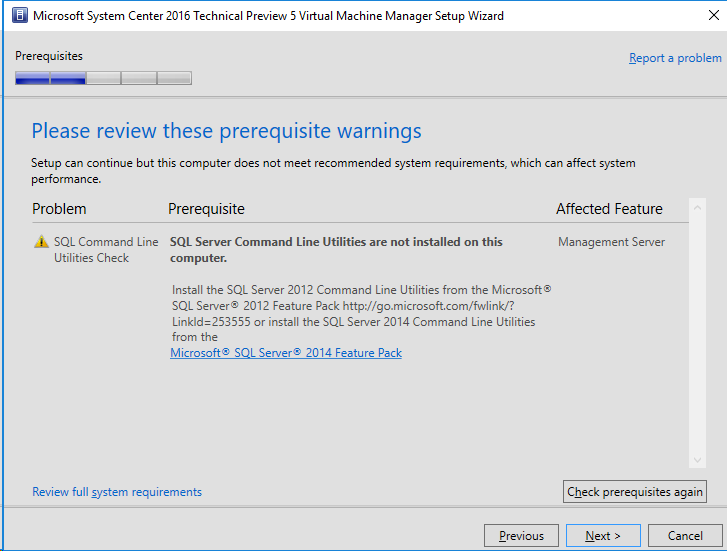 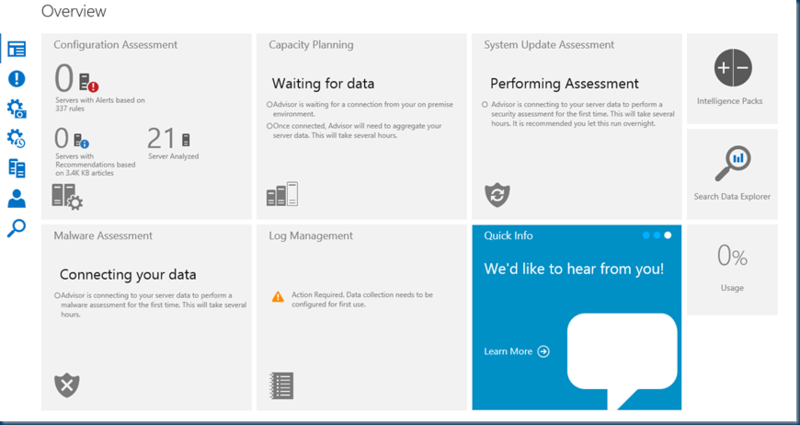 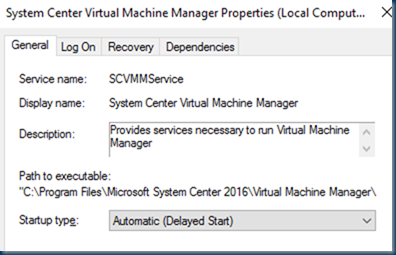 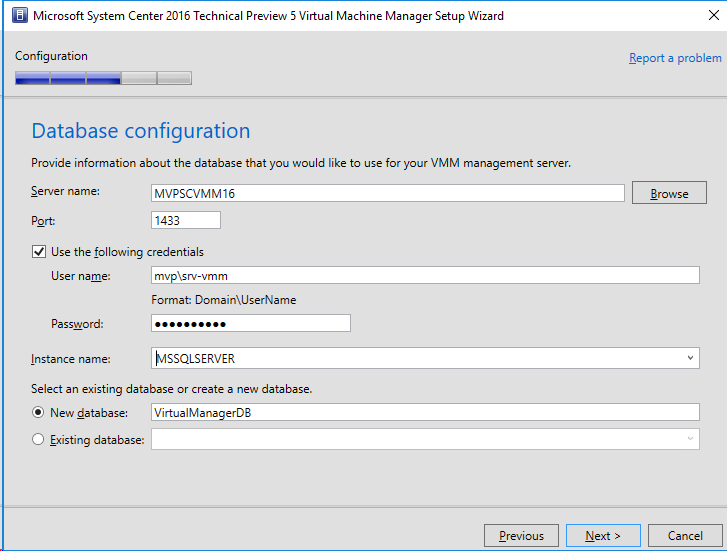 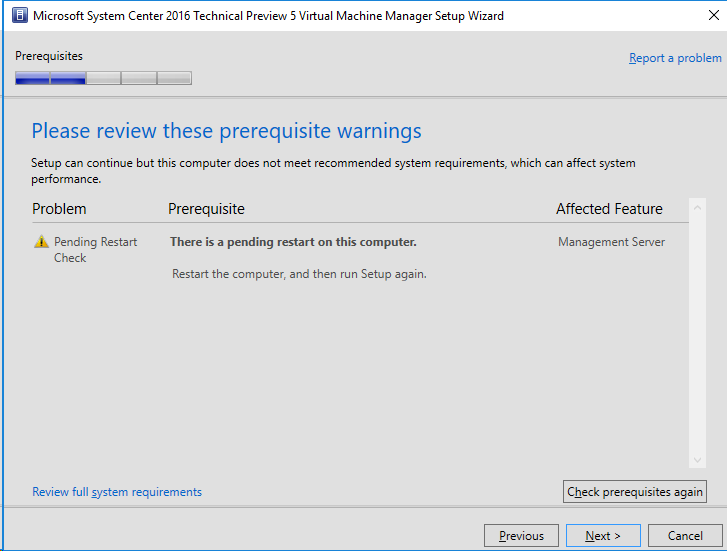 When rebooting the server and starting the SQL services the VMM services may fail to start. 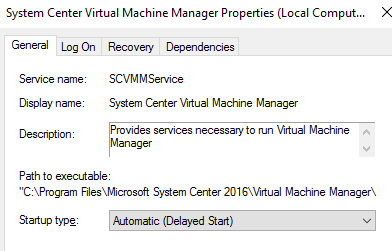 So in this case I use a delay starting of the vmm services just in case. 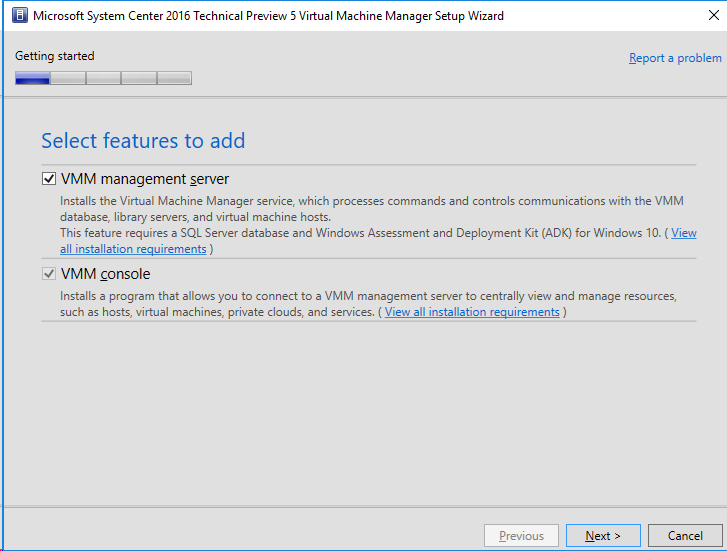 So now that the VMM console is in place you can build the other components and configure the SCVMM server for optimal usage. 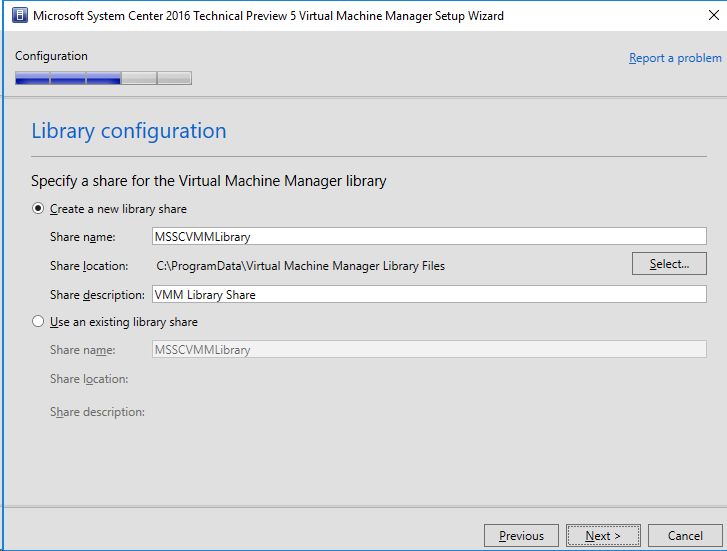 Anjay Ajodha and Matt McGlynn are Program Manager Interns on the System Center VMM team. 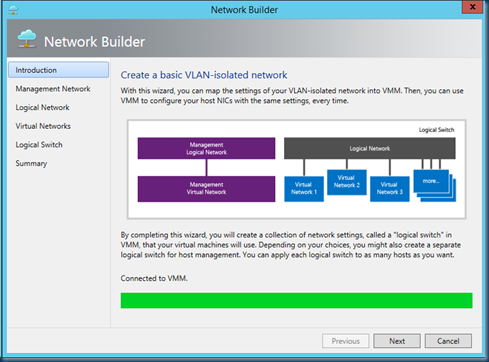 They spent their summer analyzing customer pain points regarding networking in VMM and have developed a small tool that should help ease the frustration with setting up VLAN-isolated networks in VMM. 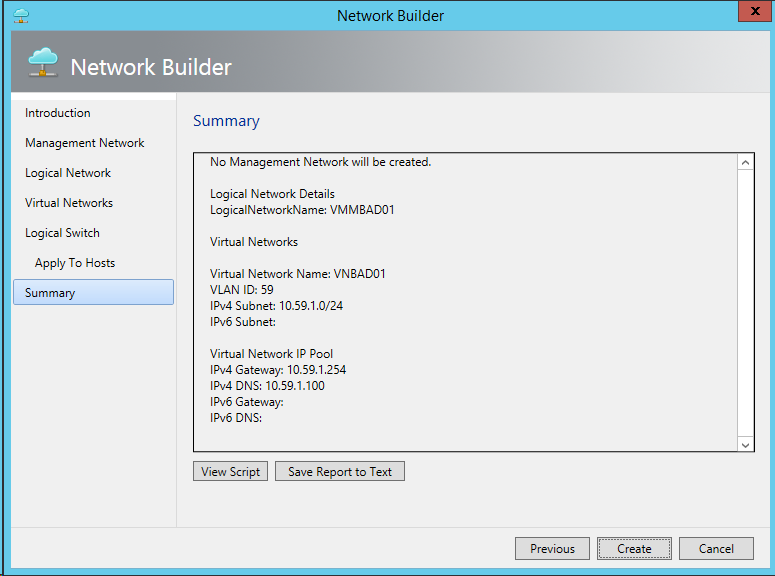 To help you get started quickly with networking in VMM and to simplify the process of creating new networks, we have created a UI add-in. 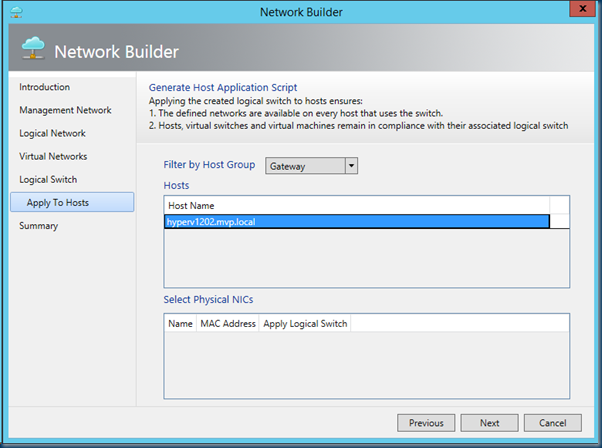 An entire basic networking setup can be created with this tool that can either be applied to hosts directly or used as a generic networking object base to be modified for customization to your configuration. 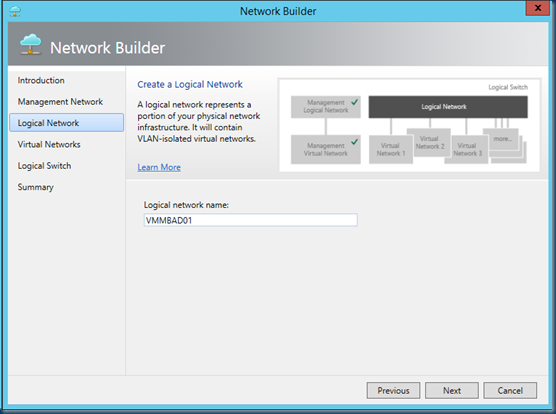 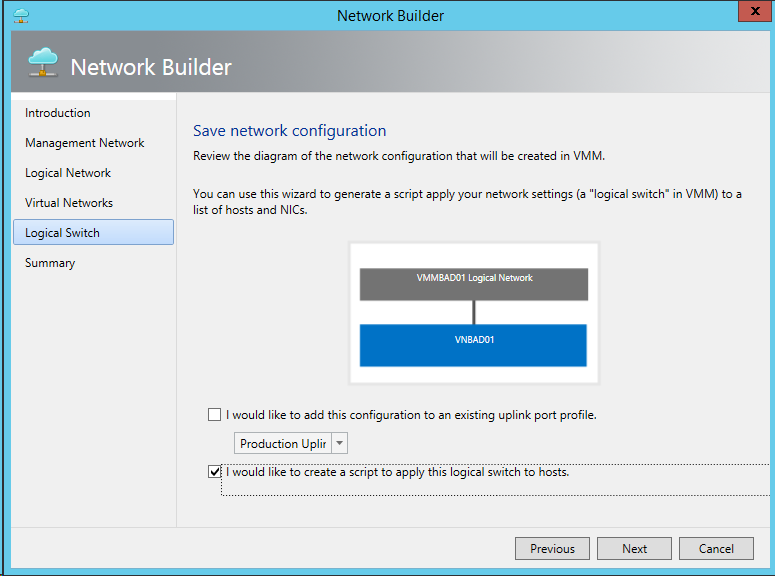 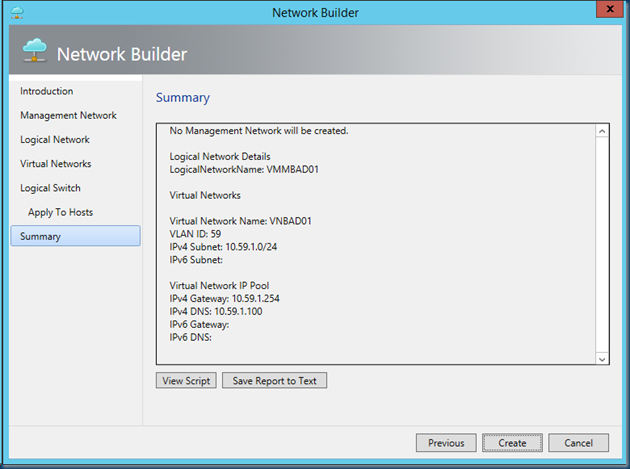 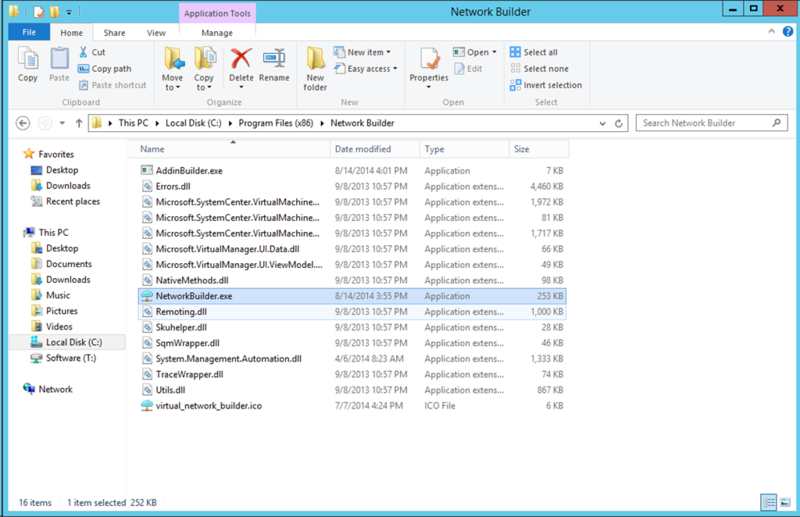 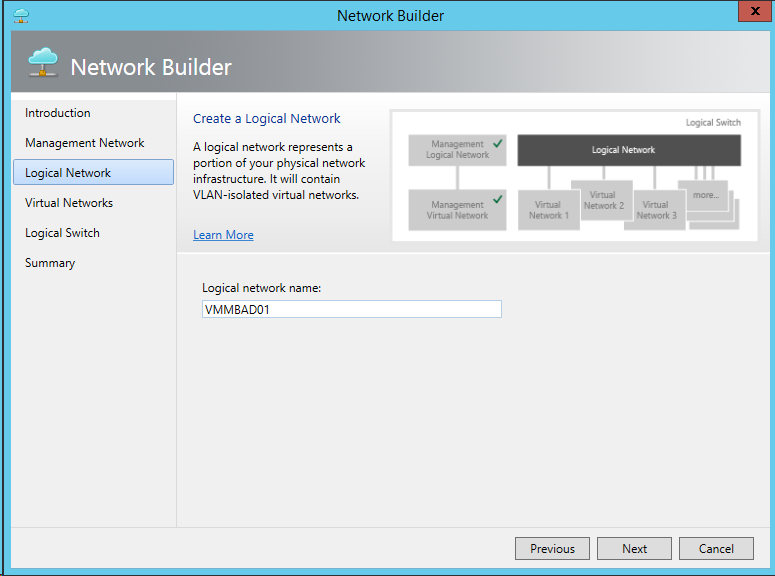 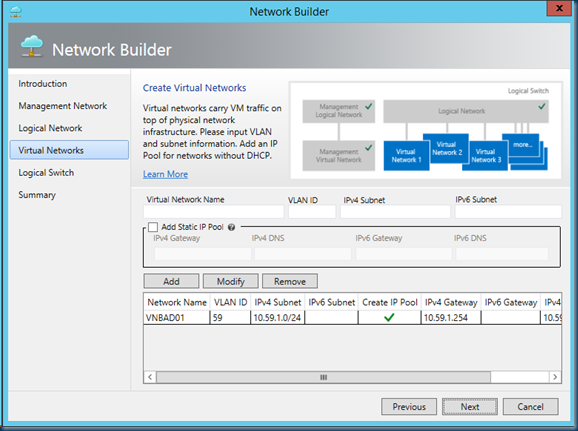 VMM Network Builder compresses the steps required to build a logical switch. This tool will create networks that utilize VLAN isolation and is not purposed for creating NVGRE networking configurations. 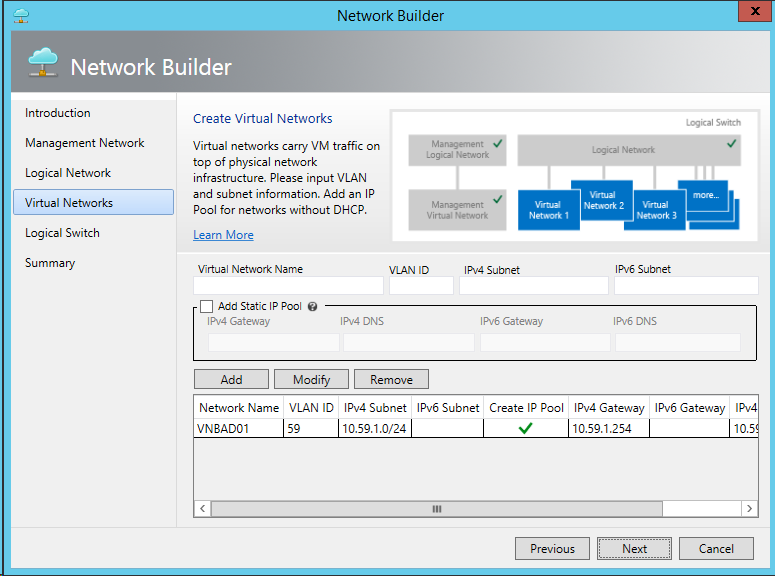 and this is to bad the creation of a NVGRE network is often not easy. 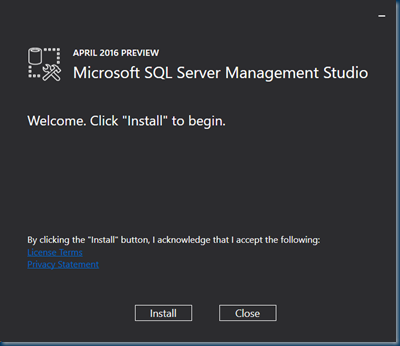 An quick installer Takes you to the next step. 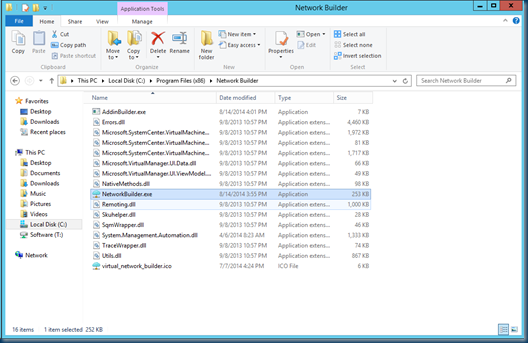 You need to import the Console or just run this from the installation folder. 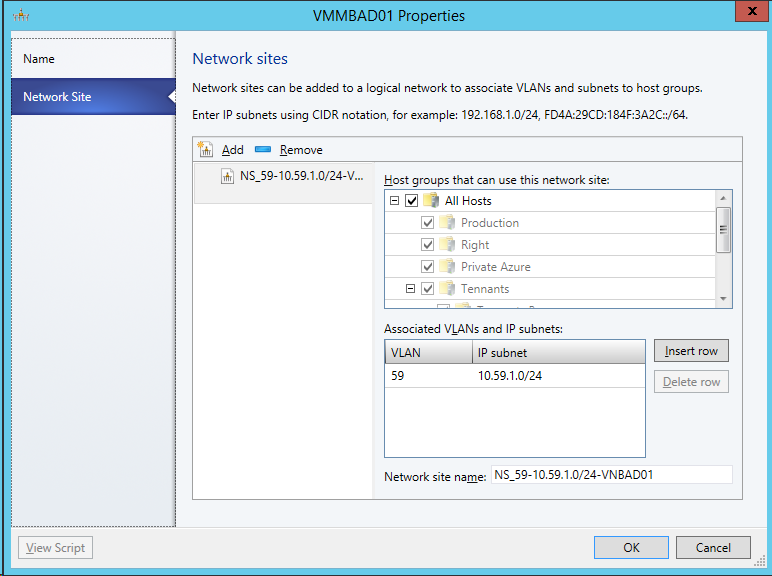 import add in console in the settings you can pick the import console add in. 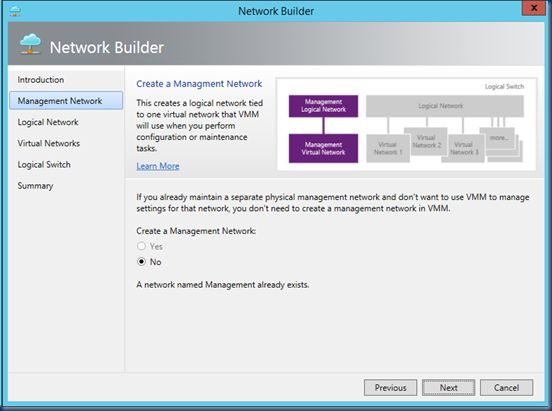 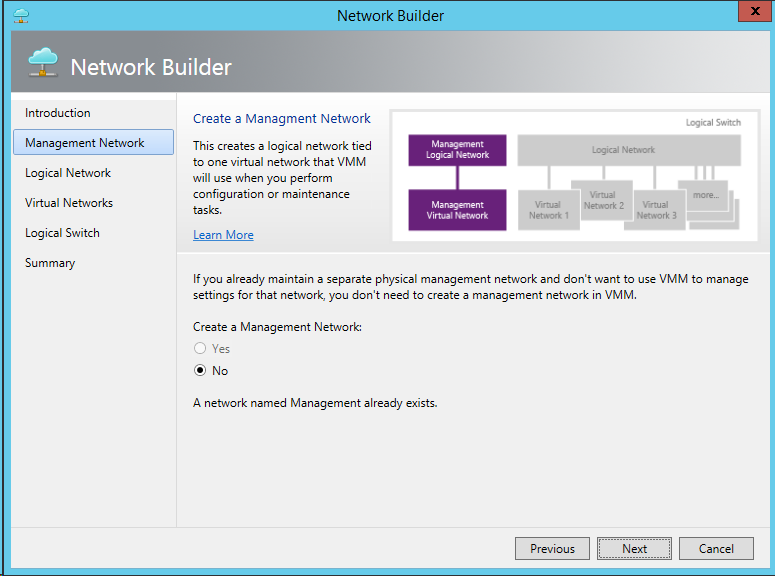 I already have a management Network and the VMM Network Builder won’t create a second one. Create a IP pool and a if you want a static pool. 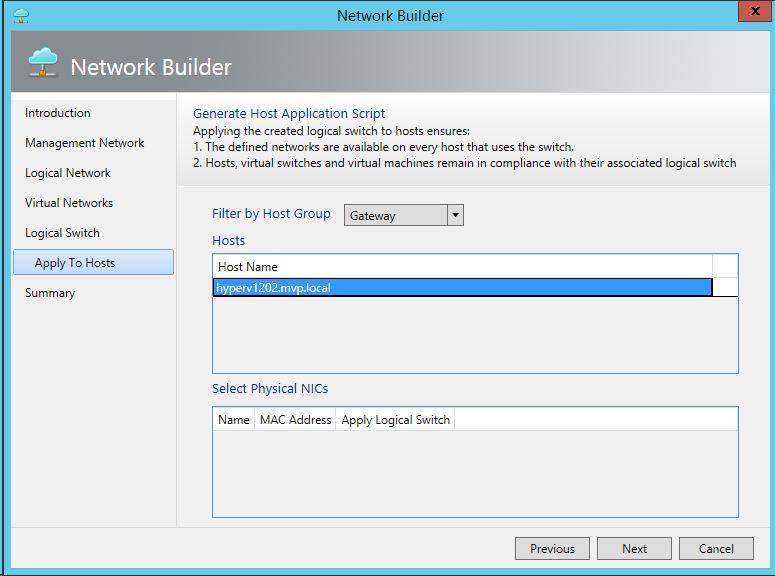 then make a choice, I’ll pick to a host. 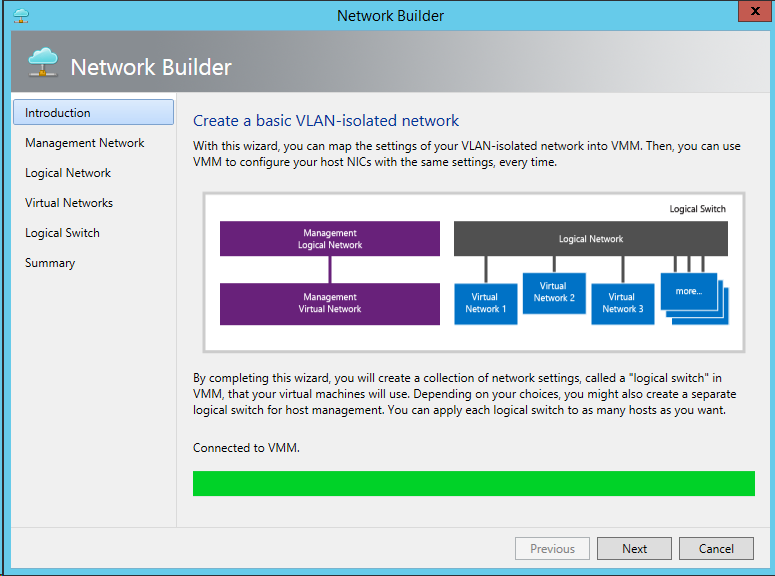 I pick a host for this network. 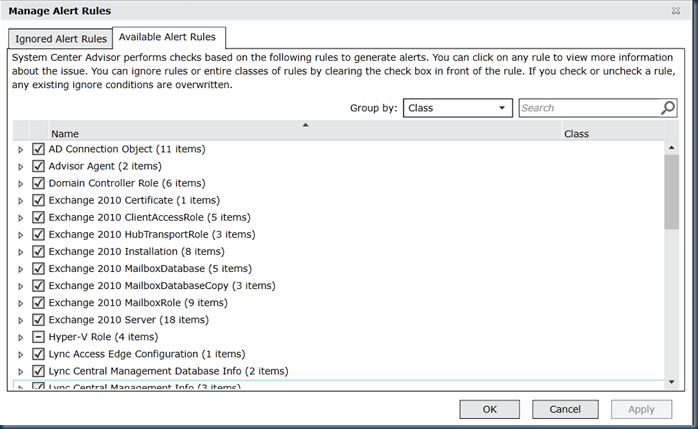 A lot more options are in the tool. 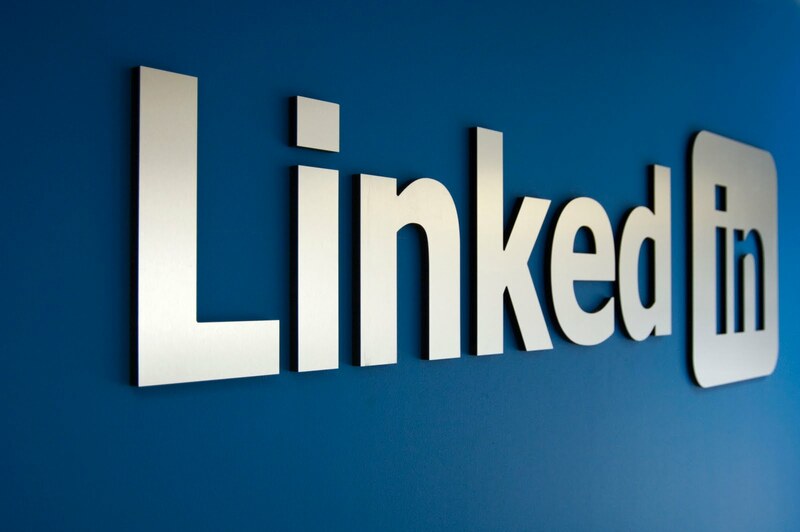 Play with the tools and maybe it is the right thing for you. 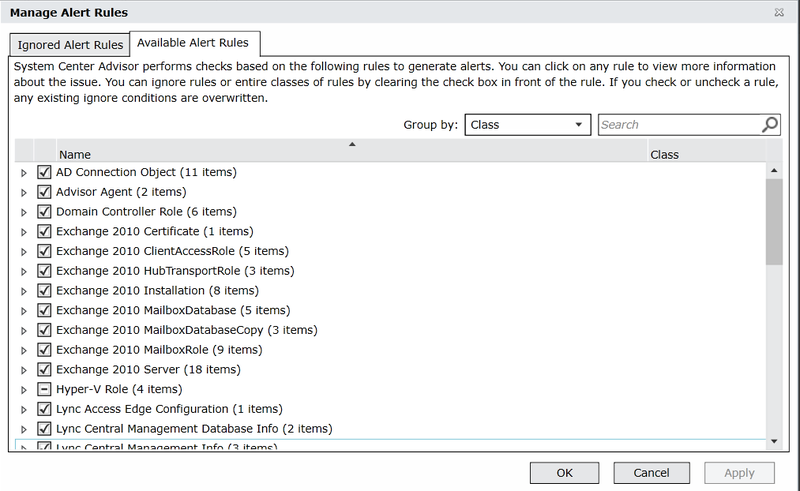 Below is a nice overview of the rules that you can switch on or off.